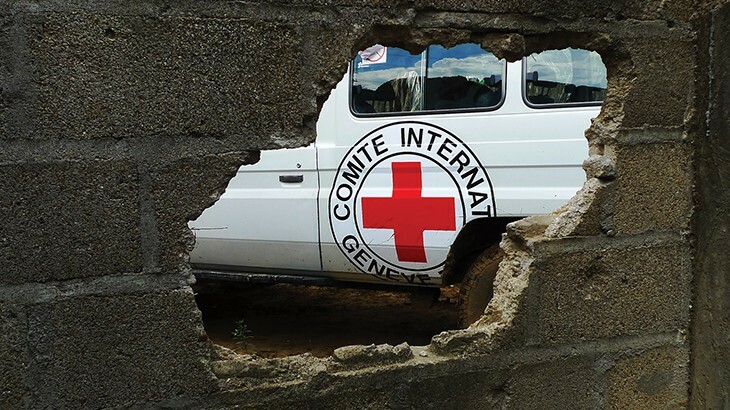 Starmind is working with the International Committee of the Red Cross to help facilitate better communications between ICRC staff so they can better accomplish their mission of helping people affected by war. Read the full press release. Starmind‘s Augmented Intelligence SaaS solution lets people think with the power of a million brains. Starmind infuses artificial intelligence with neuroscience to break the barriers limiting true human and organizational collaboration.